Richard Lawler Richard Lawler,1h ago Just about six years after Facebook closed its $1 billion purchase of Instagram, both of the company's founders are resigning, according to a report from The New York Times and confirmed by a post on the company's blog. 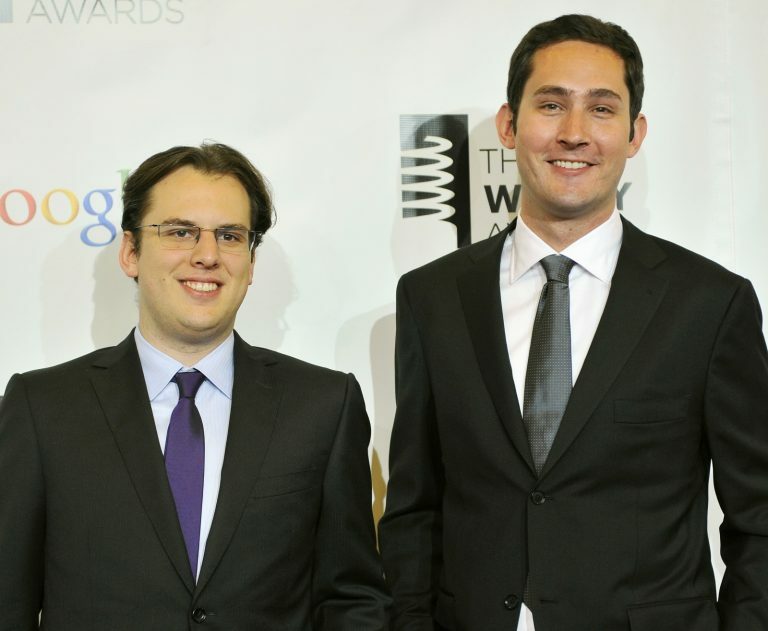 Kevin Systrom and Mike Krieger served as the company's CEO and CTO, respectively, after pivoting the app from a Foursquare-style check-in service called Burbn to focus on photography in 2010. Less than two years after launching an Instagram iOS app, Facebook announced plans to purchase the company. At the time it had around 30 million users and has since grown to over 800 million.